Founded in 2016 by Robert Wadsworth and Tom Henderson, Digital Sports Mgmt (DSM) is a boutique sports agency based in London providing solutions for brands, rights holders, talent and influencers. 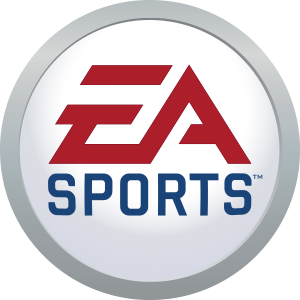 Our team has over 30 years experience in the Global Sports & Video Game Industries, and our founders have been the driving force behind the licensing, talent & club partnership success of the biggest sports video game in the world, EA SPORTS FIFA. Having relationships with every major Football Club, League, Federation and Talent in world football, DSM is uniquely placed to provide Sports Industry Consultancy, Commercial Brokerage, PR Services, Events Management, Partnership Activation and Esports Consultancy. We also exclusively represent a large roster of Influencers & Esports Pro Gamers. Let’s start a conversation and see how we can help your business today. 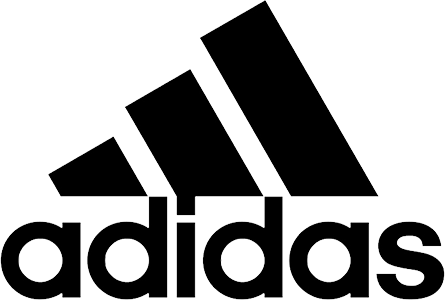 Connect Your Brand To World Sport.